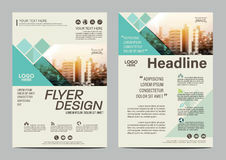 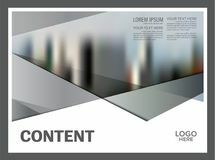 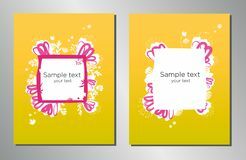 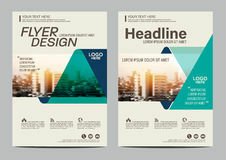 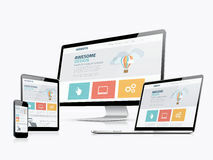 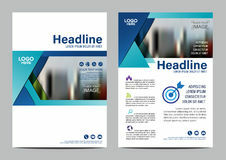 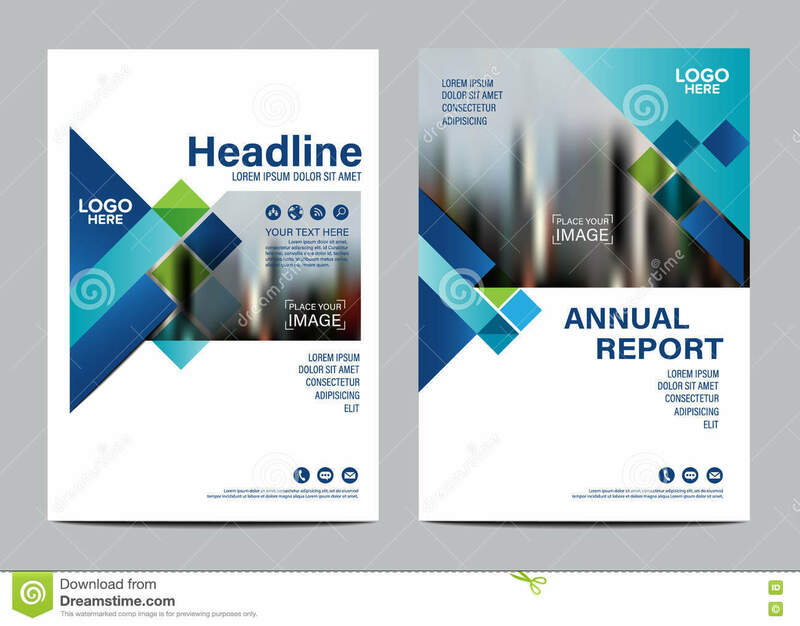 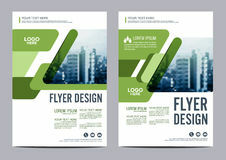 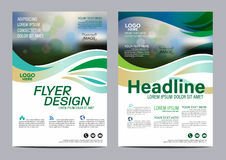 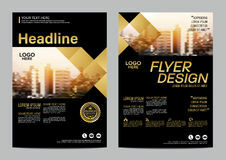 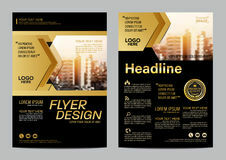 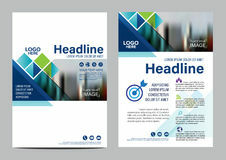 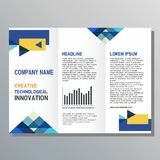 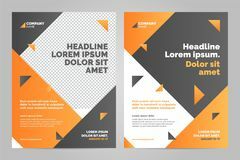 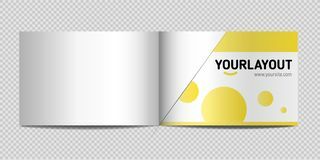 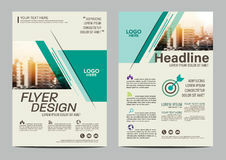 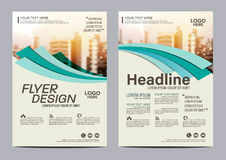 Brochure Layout design template. 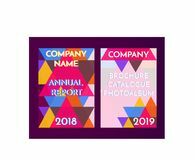 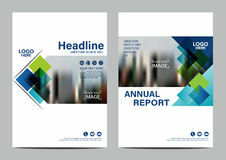 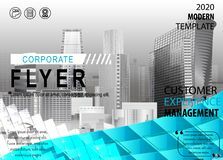 Annual Report Flyer Leaflet cover Presentation Modern background. 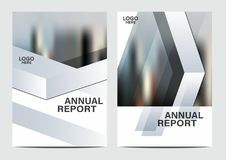 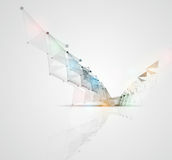 illustration vector in A4. 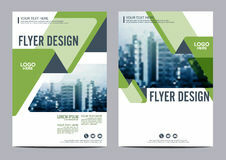 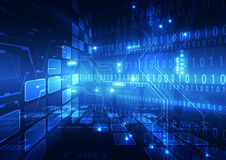 Business, idea.